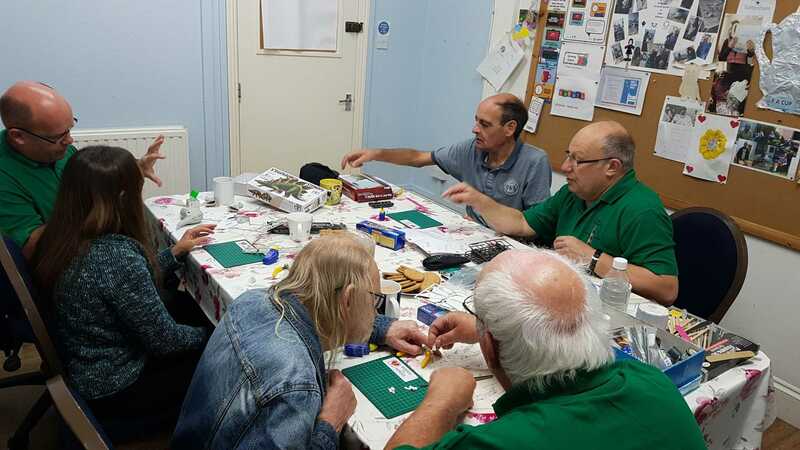 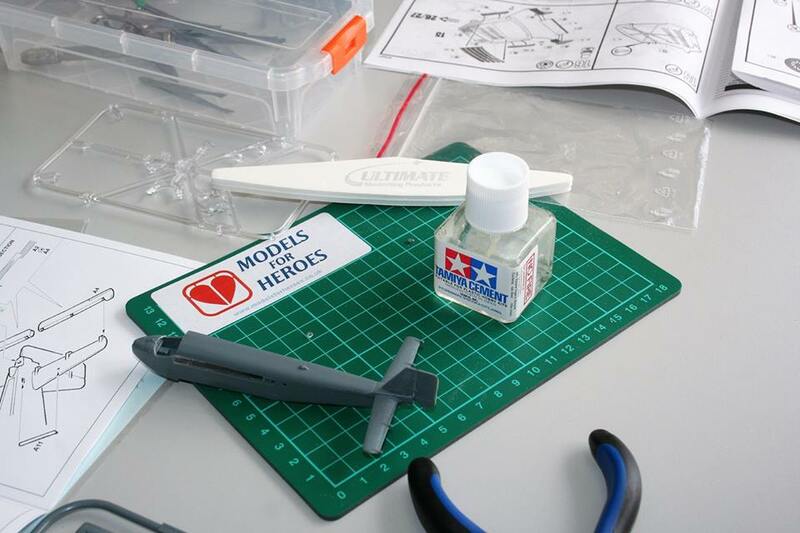 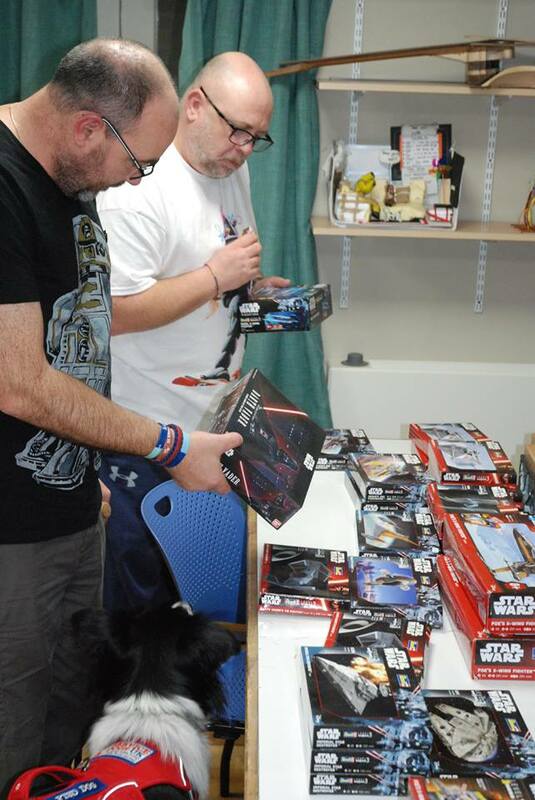 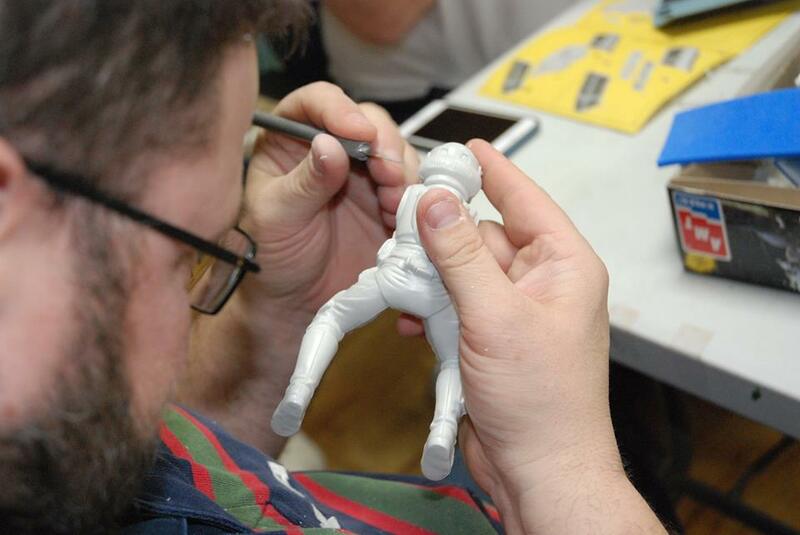 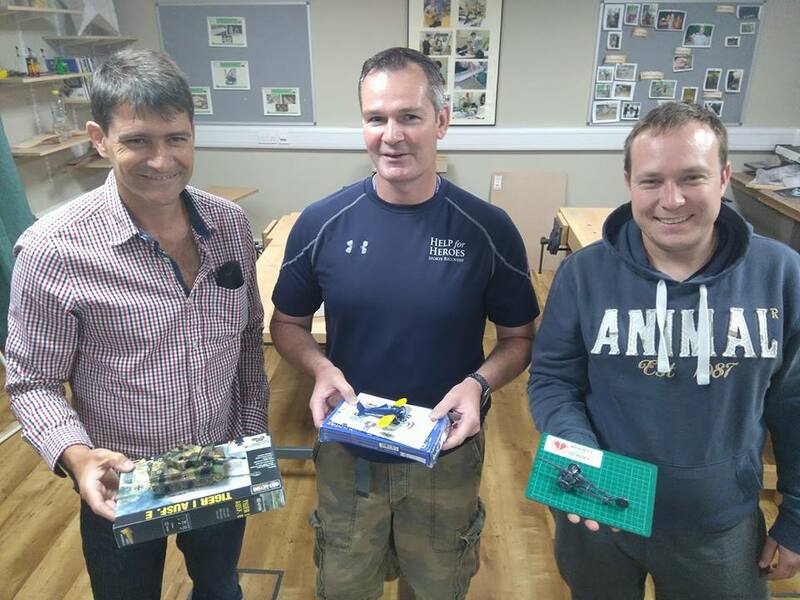 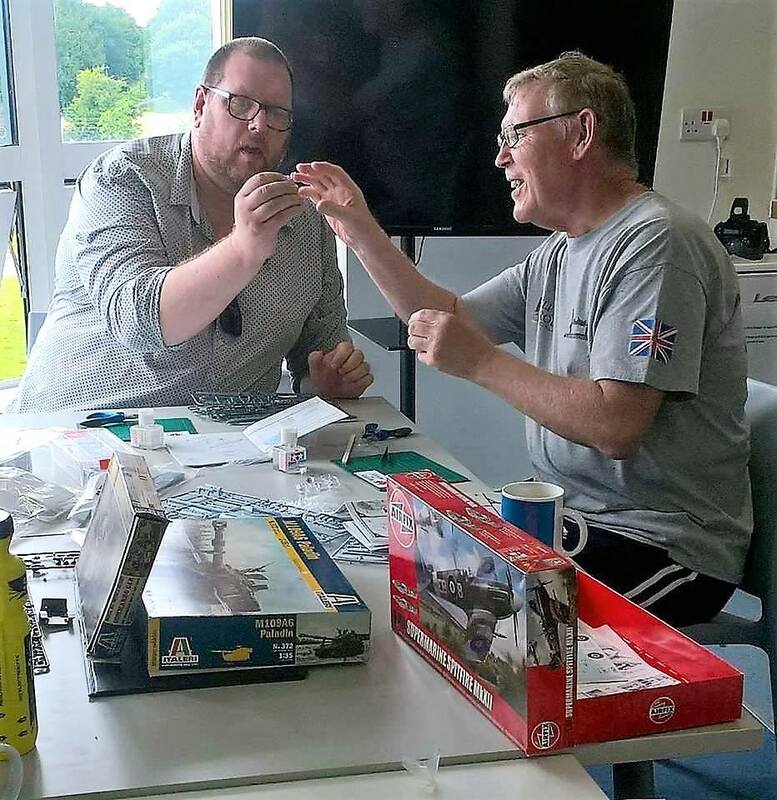 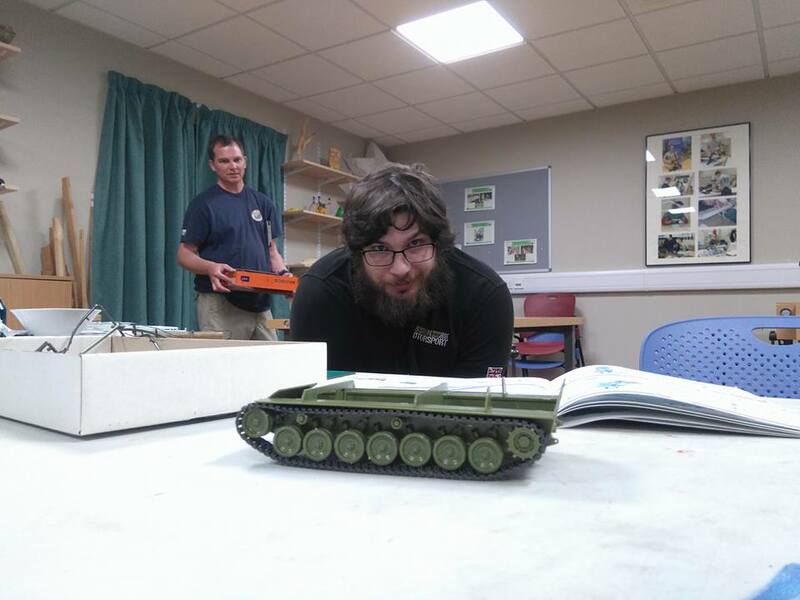 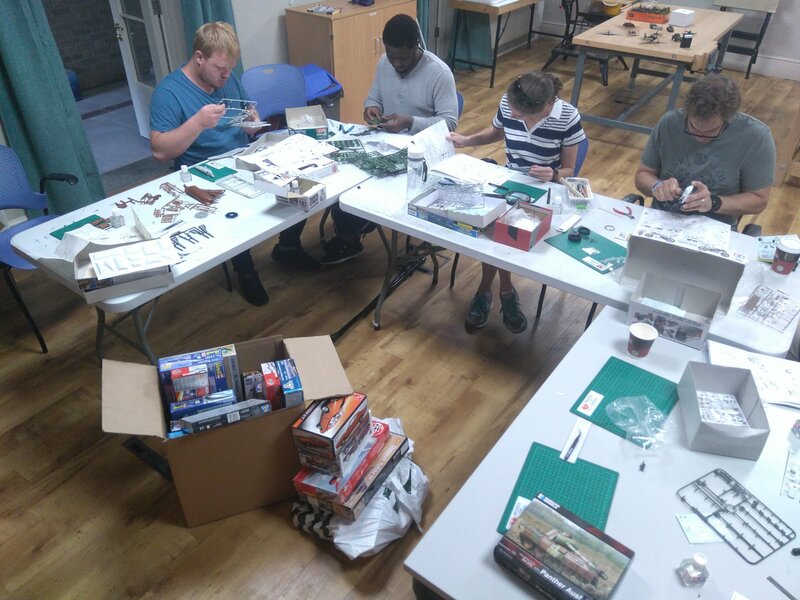 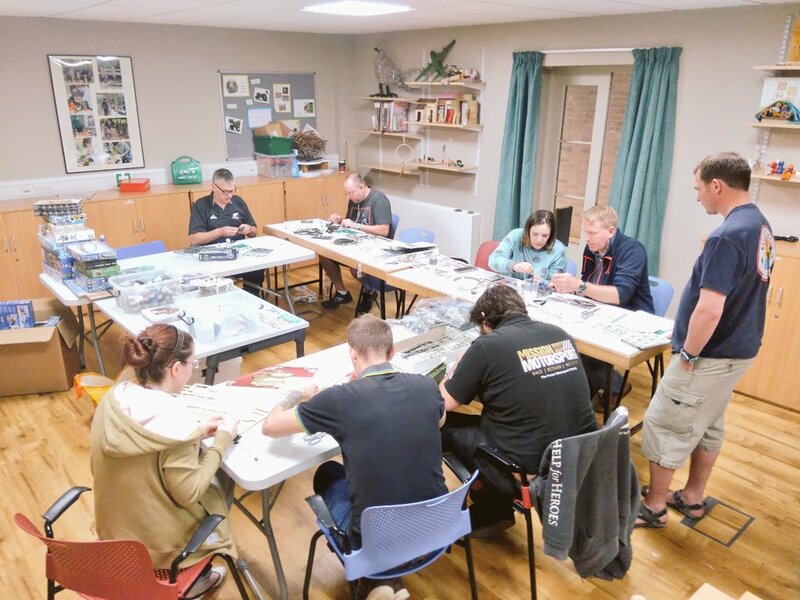 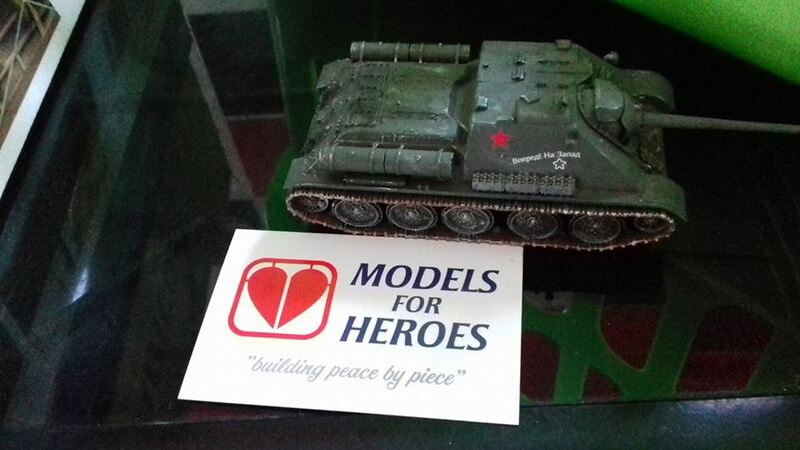 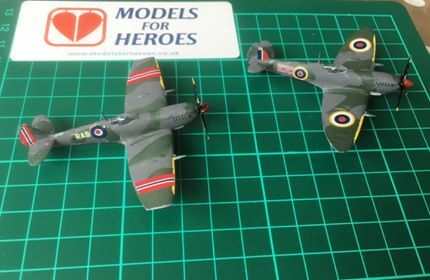 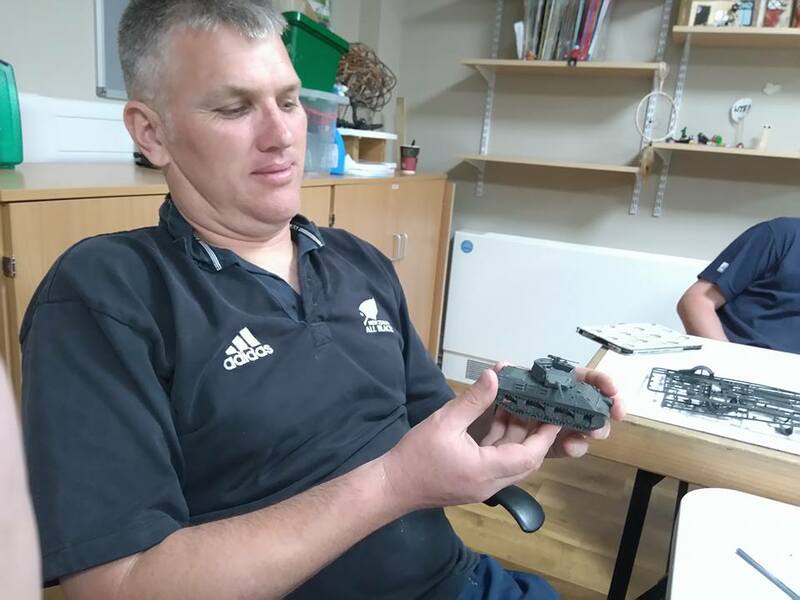 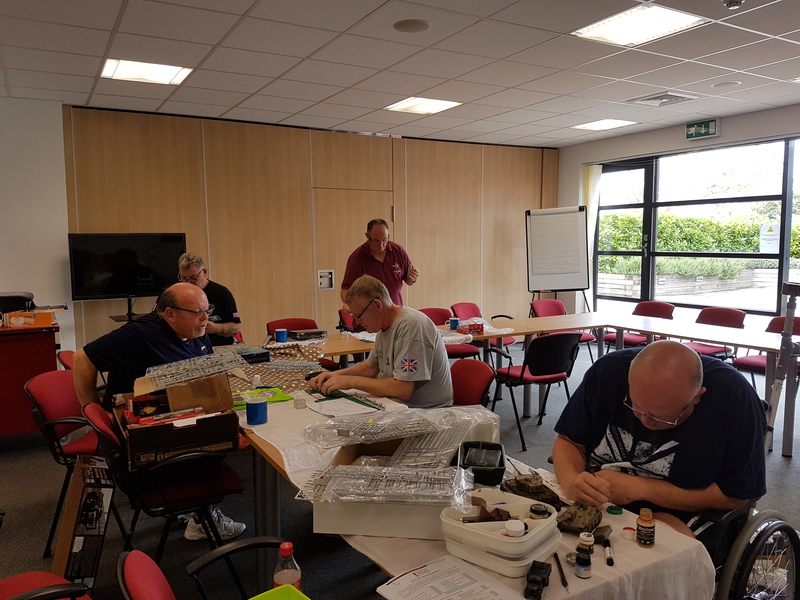 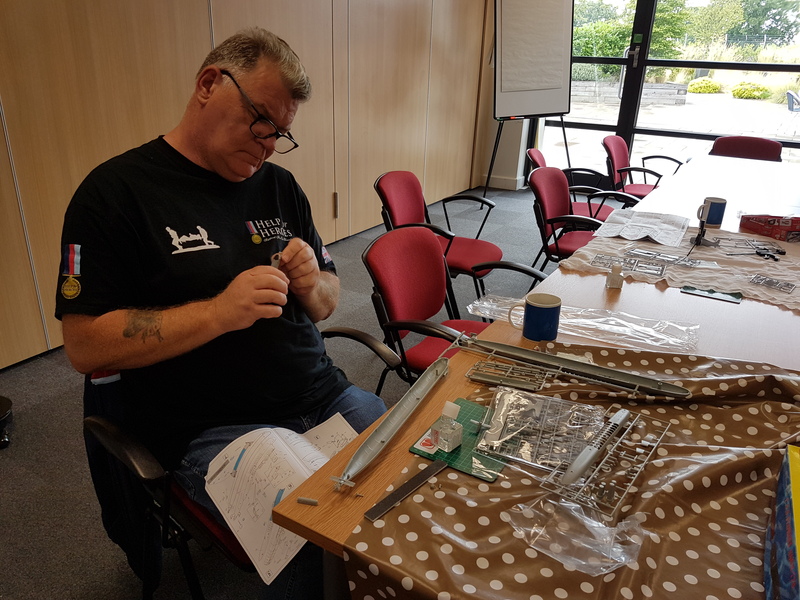 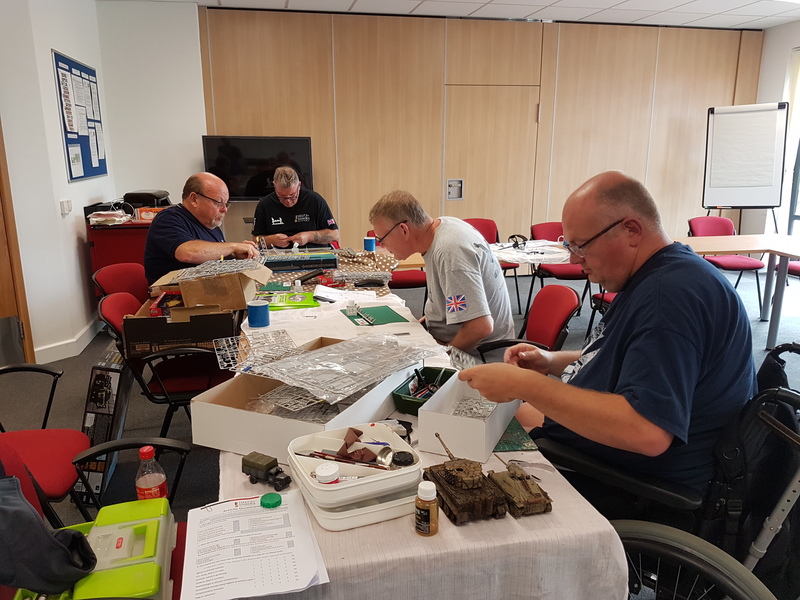 Models for Heroes provides model making provisions to the UK's Military, Veteran and Emergency Services treatment organisations around the UK. 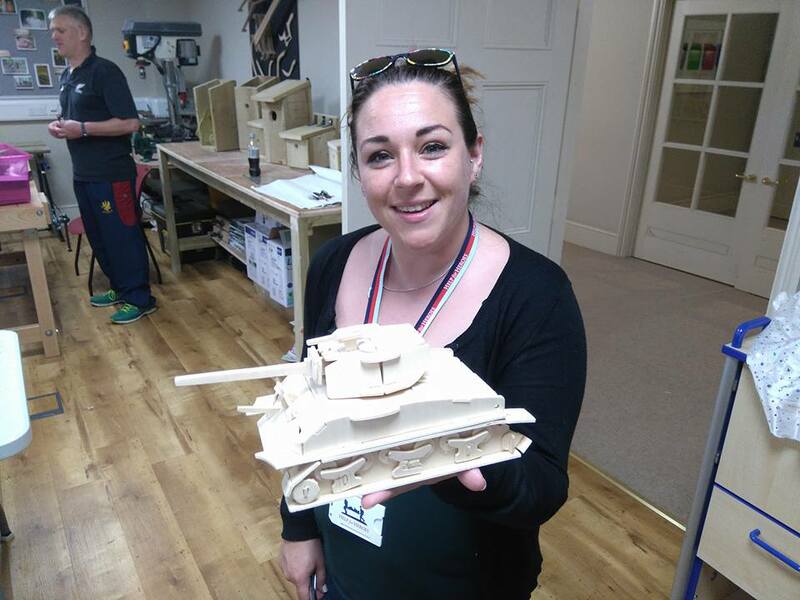 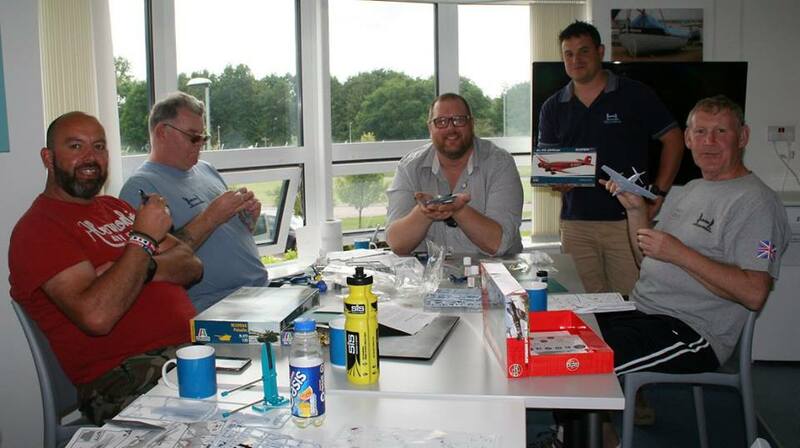 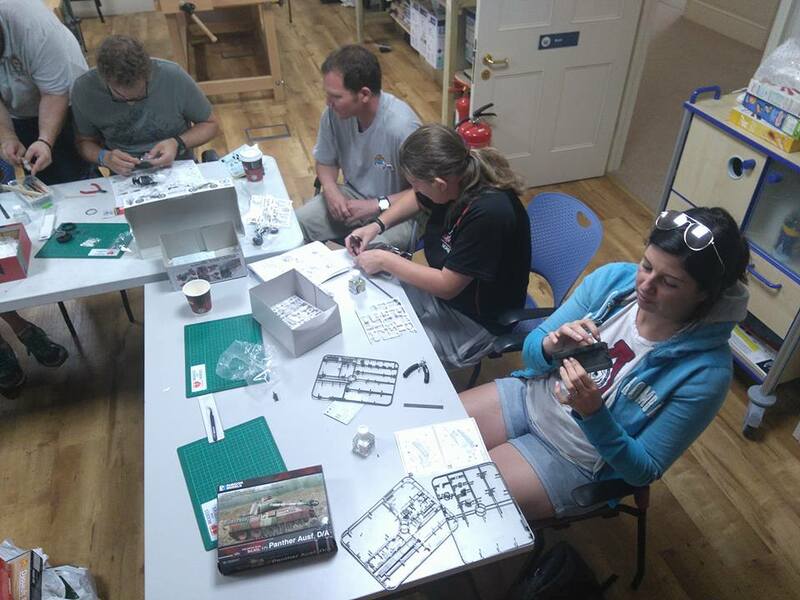 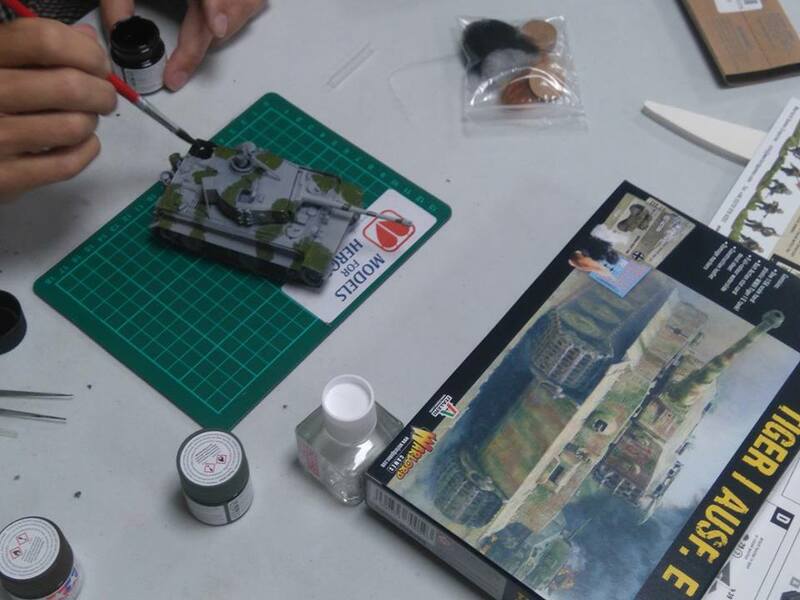 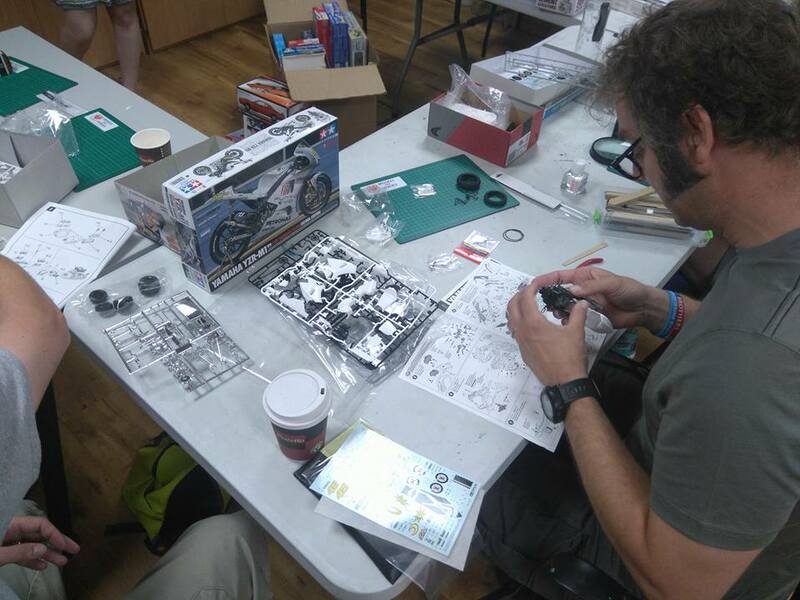 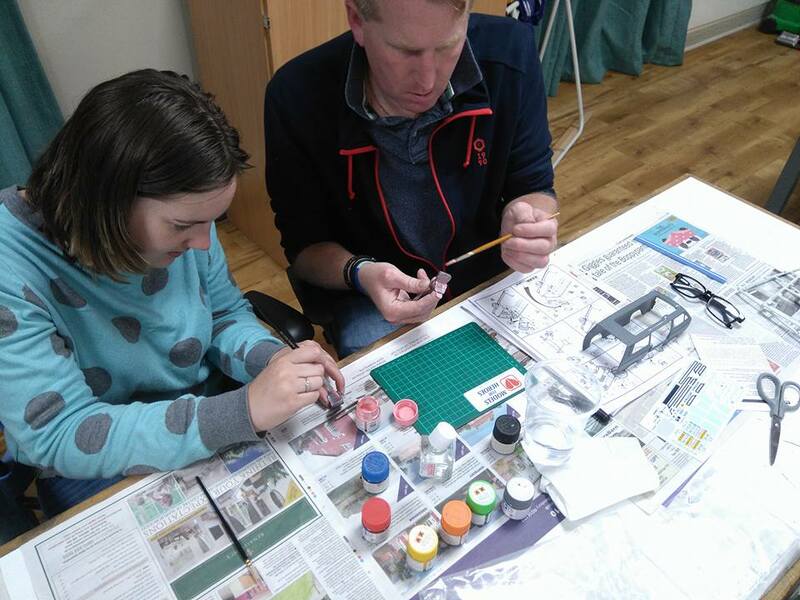 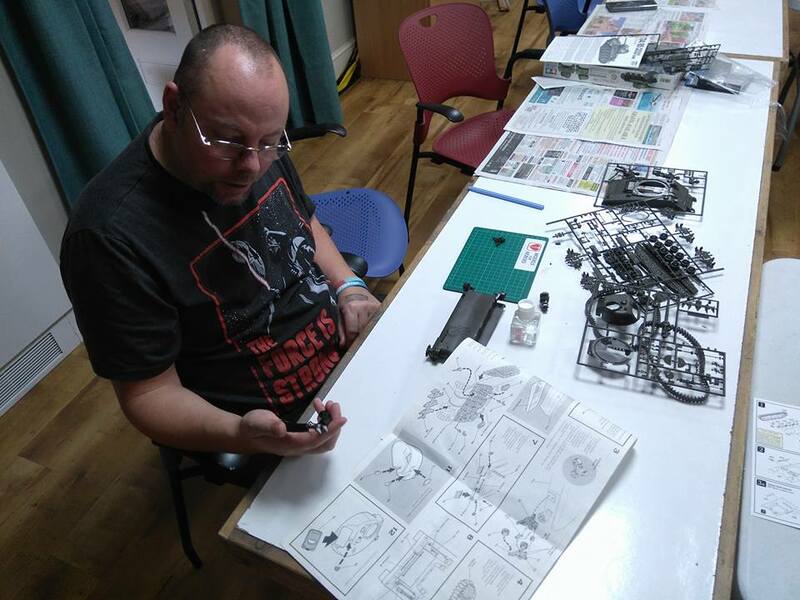 We also raise awareness of the mental health benefits of scale modelling while promoting the hobby. 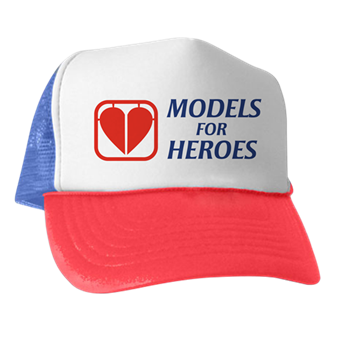 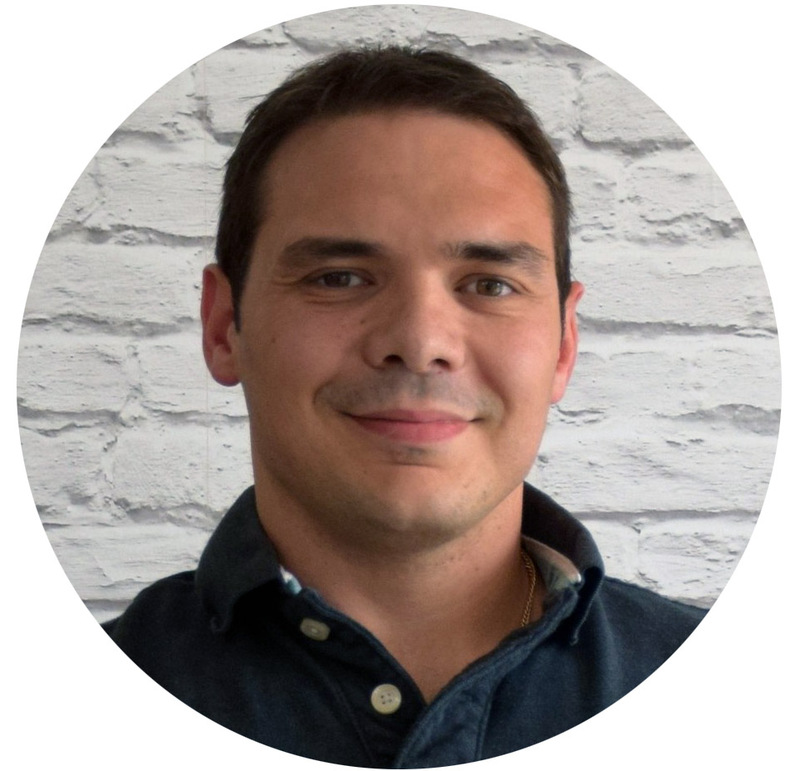 Follow us on Facebook, Twitter or Instagram for the latest news on Models for Heroes. 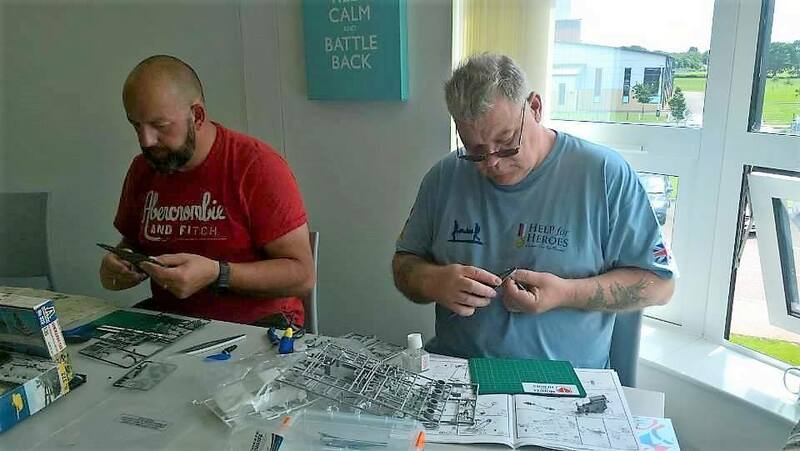 have been affected by PTSD anxiety or depression."